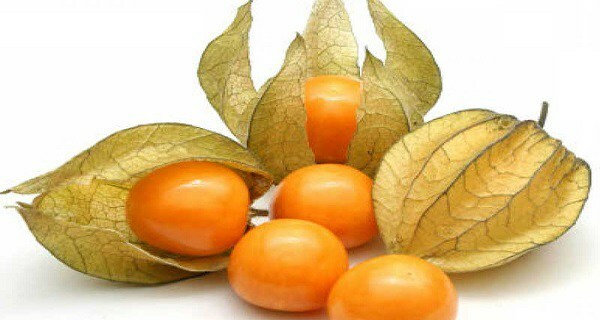 The golden berries are very characteristic in Peru and Columbia. They were cultivated very carefully in the past, and were considered “sacred” by the Incas. They spread to the rest of the world from the 18th century and there consumption was only for the people of high social class. Today is available for all and the main consumers are England and Germany.